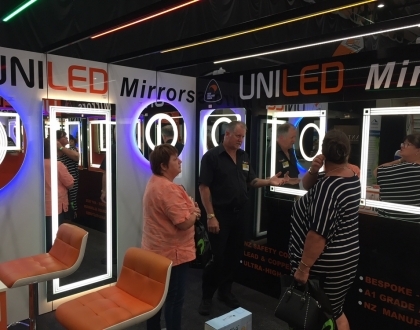 UniLED exhibits at the North Shore Home and Garden Show for the first time in 2018! 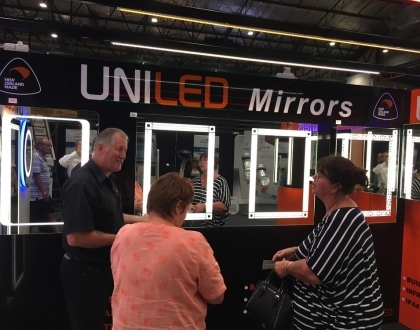 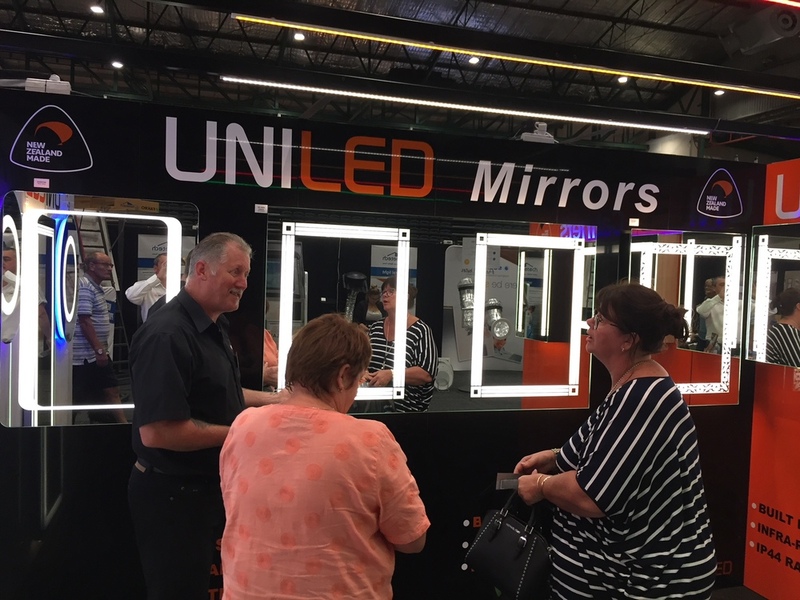 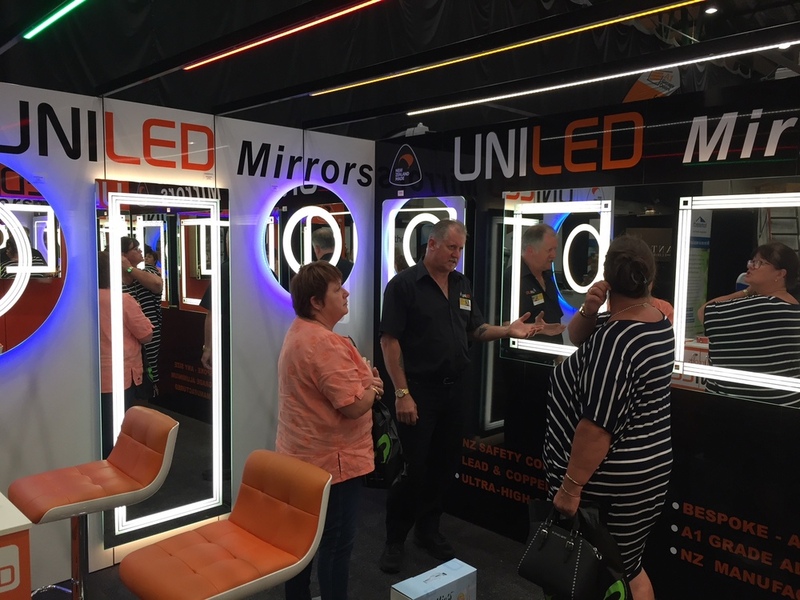 A brand new purpose built booth was used for the first time to showcase the UniLED range of LED Mirrors and Bathroom Cabinets. 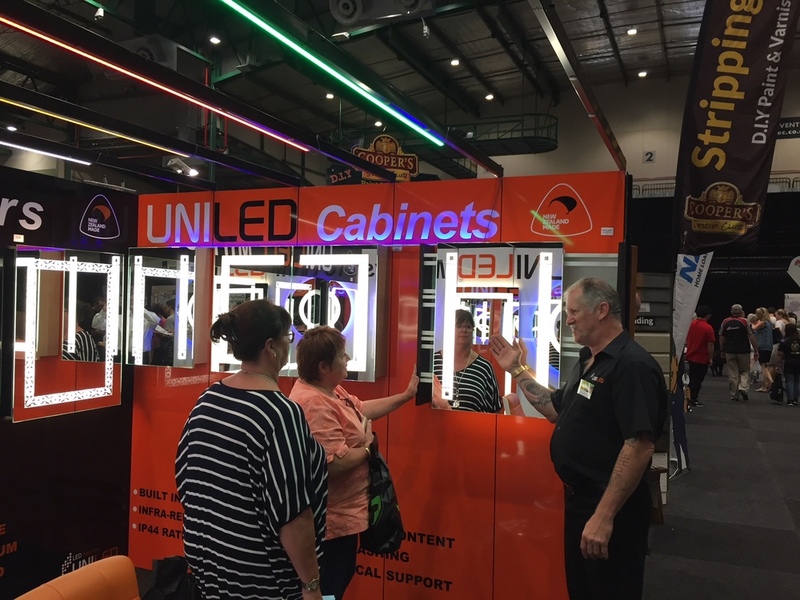 Many positive comments were made about the new booth and also the range of LED Mirrors and LED Mirror Cabinets. 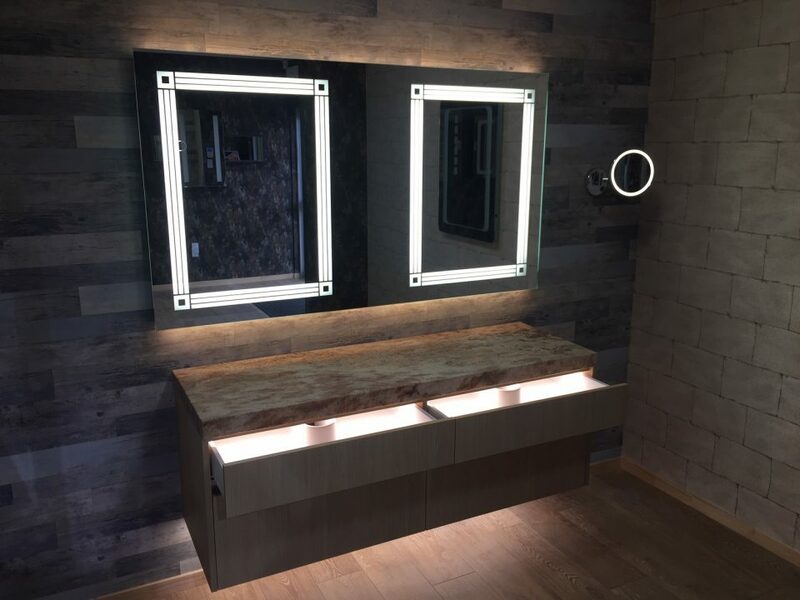 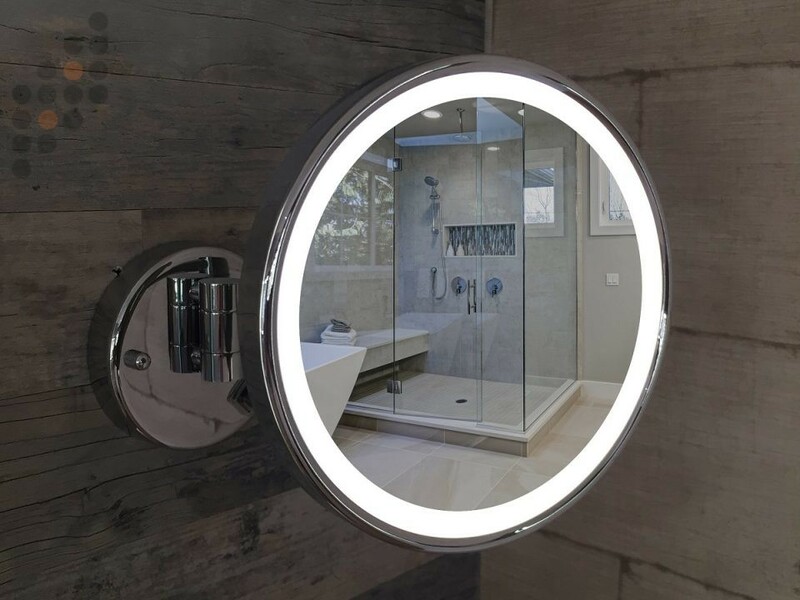 In particular, the Dressing Mirror with top and bottom backlighting was a huge success! 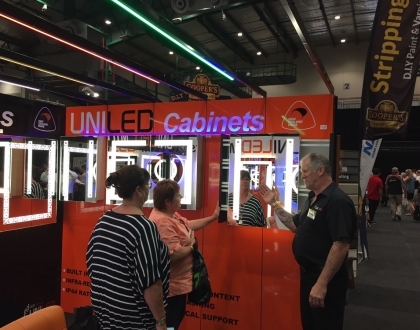 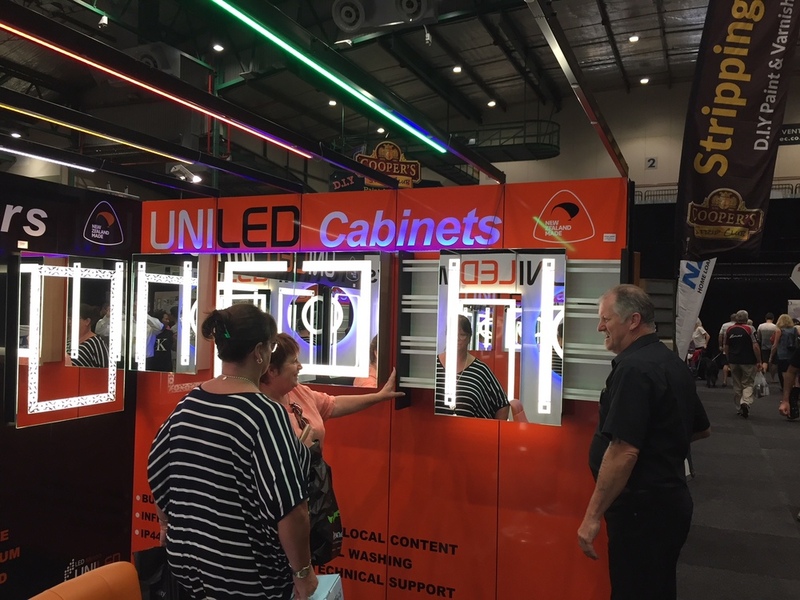 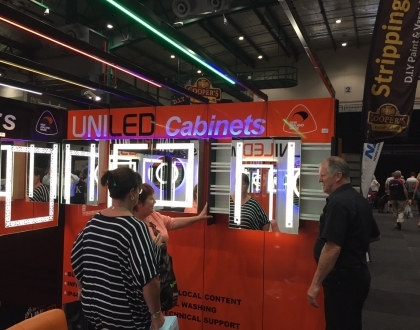 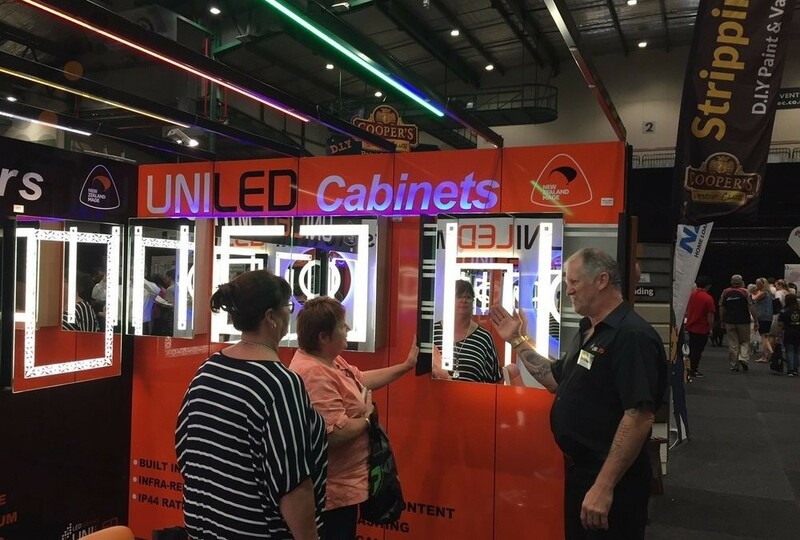 The 2 Draw LED Mirror cabinet was also one of the standout performers for us and sales are steadily growing with this new concept from UniLED!